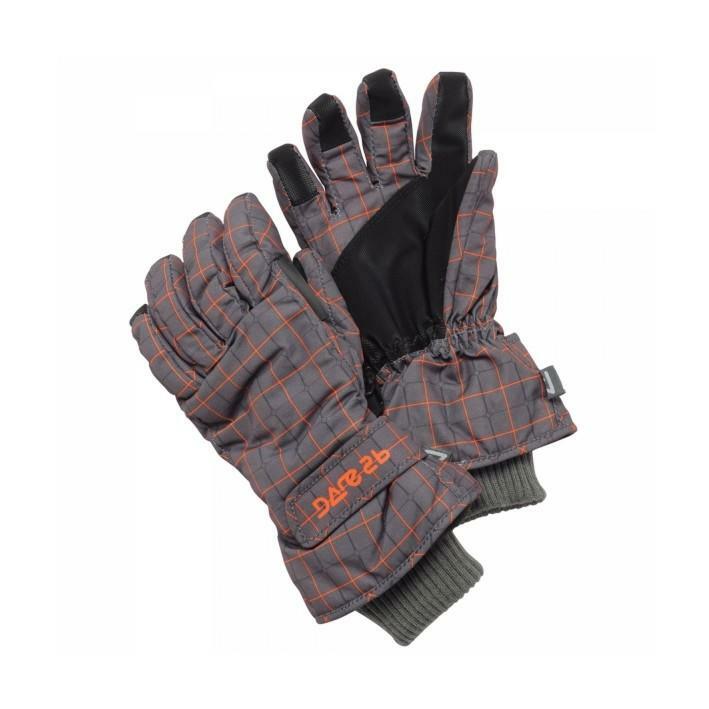 Superb value Dare2b kid's Paveway waterproof and breathable ski gloves from their ski wear accessories range. Polyester fabric with waterproof and breathable Ared 3000 insert. A great pair of ski gloves that will help keep them warm on the ski slopes or during the cold winter months here at home.